Every year, the people at Alterna Comics release an anthology of work based around a specific subject. In 2015 it was science fiction. In 2016 it was superheroes and in 2017 it was crime. Now, the 2018 edition of IF is preparing to be released, and the focus is on horror. 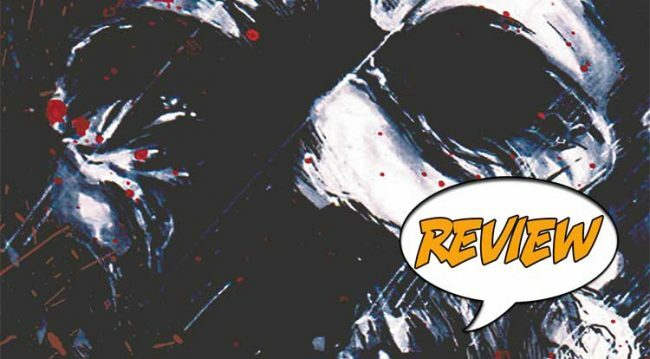 IF ANTHOLOGY HORROR #1 from Alterna Comics will be released on January 23rd, 2019. Is it scary enough?